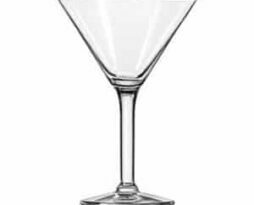 We rent specialty catering and bar glasses for a fundraiser, gala, wedding reception, corporate party, or even a product launch for your Chicago event. 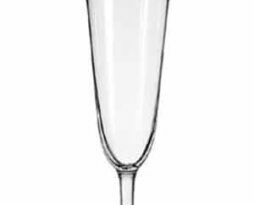 From champagne glass rentals to rocks glass rentals. 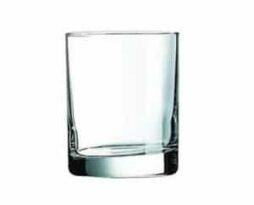 Rent a mason jar or rent 1000 pint glass as well for a fundraiser, gala, wedding reception, corporate party, or even a product launch for your Chicago event. 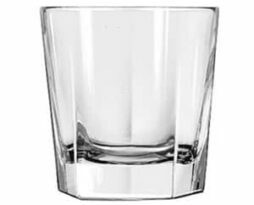 Rent this Glassware, Inverness Double Old Fashioned bar glass, for your next party or special event! 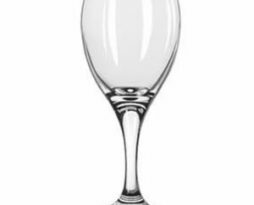 For dining in style we recommend the Libbey Teardrop collection. 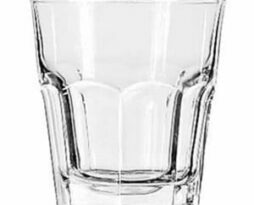 From all purpose wine to the all-important iced tea glass, they make a great addition to any bar or table. These rental items are sure to please all of your guests. 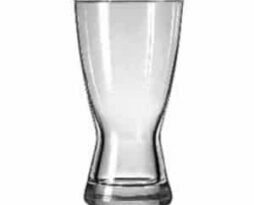 This pint glass is great for virtually any cold beverage with a versatile 16 oz. 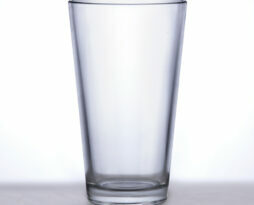 size and crystal clear clarity is also the go-to glass for most beer enthusiasts.